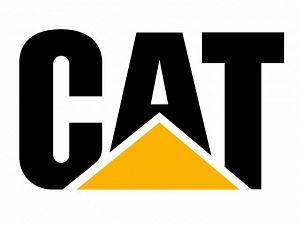 Caterpillar, Inc. a global manufacturer of construction and mining equipment and diesel and natural gas engines, today confirmed their commitment to participate in the HHP Summit 2012—Natural Gas for High Horsepower Applications as a presenting sponsor. As one of three key presenting sponsors, Caterpillar joins Encana and AGL Resources/Pivotal LNG in a leadership role for this summit, signaling the growing importance of this topic and the groundswell of natural gas focused activity in high horsepower segments. The multi-day HHP conference will take place in Houston, Texas September 26–28.